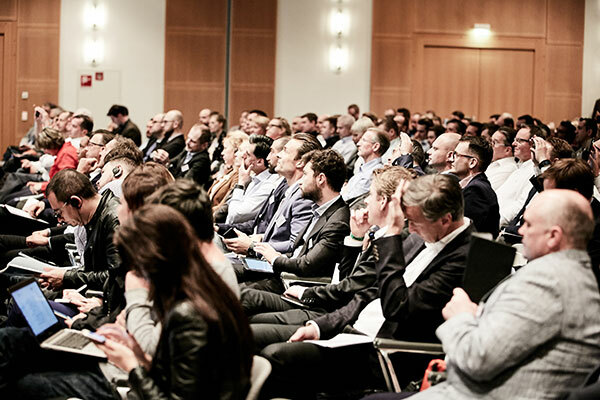 Following on from the success of 2016's ‘sold out’ event, EuropeActive and FIBO invite you to join us in Cologne for the 4th European Health and Fitness Forum (EHFF), which will be held as the opening event of FIBO 2017, on April 5th. To achieve the target of 80 million members of European fitness clubs by 2025 the sector will need to embrace innovation. For this reason the 2017 EHFF will focus on 'Consumer Engagement' as well as overall fitness sector developments. EHFF has been sold out for the last 2 years with a lengthy waiting list. To avoid disappointment and to reserve your place we recommend you BOOK NOW and take advantage of the early booking rate.